3200 Kraft Liner Board Paper Machinery can make high quality kraft liner board by using 100% waste paper, waste carton or virgin pulp board. 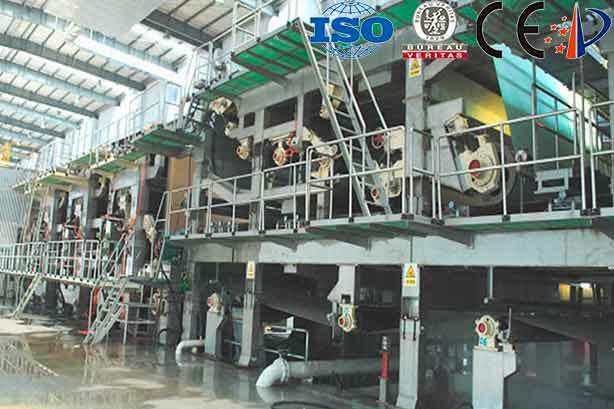 It can also used as Corrugated Paper Making Machine for making high-strength corrugated wrapping paper. This waste paper recycling machine can turning waste into treasure. Our 3200 Kraft Liner Board Paper Machinery is of superior quality, good performance and high efficient, and we can provide you with competitive price. Welcome to contact us for more details.